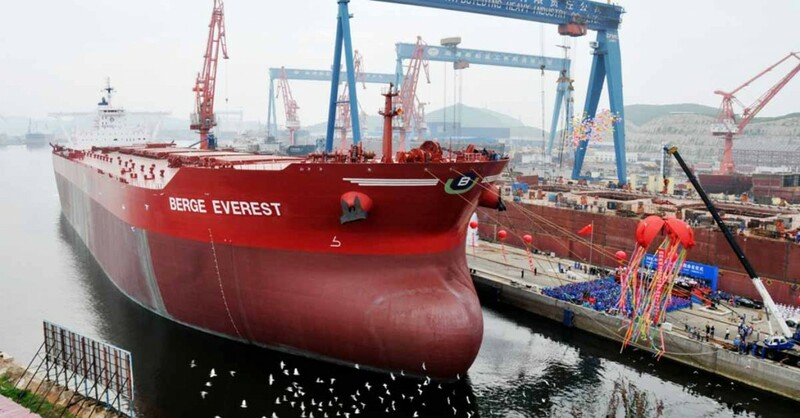 Berge Everest, aptly named after the earth’s highest mountain, is not only Berge Bulk’s largest vessel, but also one of the largest ships in the world. 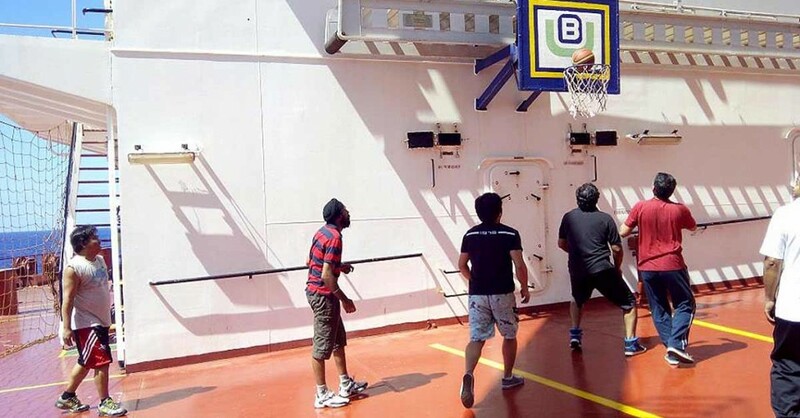 Built at Bohai Shipbuilding Heavy Industry, China, she is the first of our “Bohai Sisters” – the others being Berge Aconcagua, Berge Jaya and Berge Neblina. Delivered on 23 September 2011, this enormous vessel with a dead-weight tonnage of 388,134 MT can carry enough iron ore in one journey to make the steel for more than three Golden Gate Bridges. 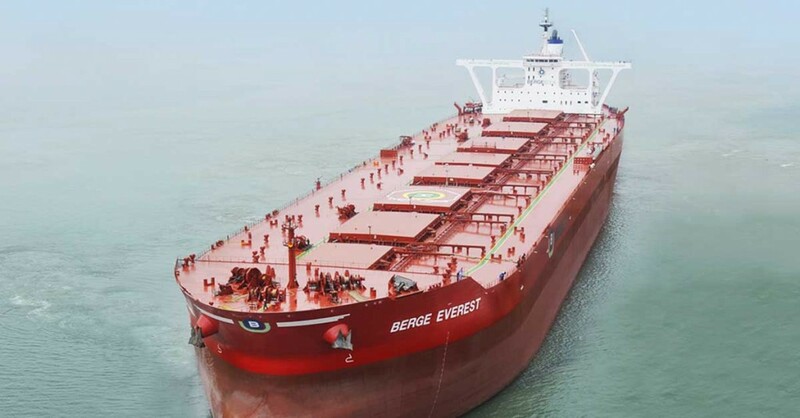 Berge Everest mainly carries iron ore from Brazil to the Far East, and has, thus far made 15 deliveries, encompassing approximately 298,147nautical miles – equivalent to about 50 times the airline route between Beijing and New York. Her Propeller Boss Cap Fins provide an impressive five percent of energy saved, making her an extremely efficient and environmentally friendly vessel. 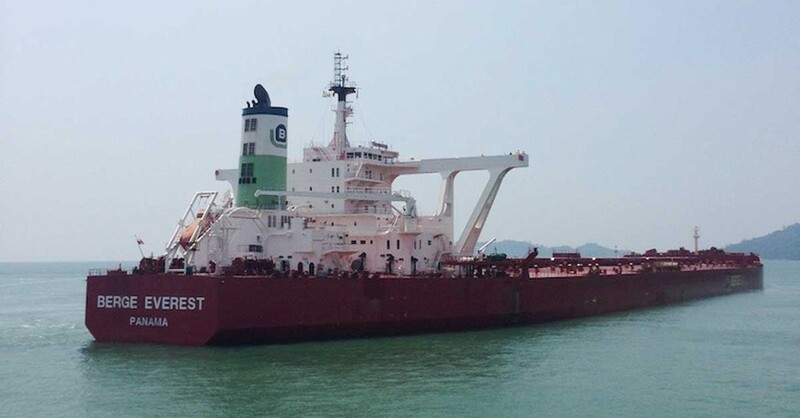 In November 2015, Berge Everest was the first-ever Valemax to call at Port of Caofeidian in China. Although described as an experimental call, it is evidence of China’s gradual opening of its port to Valemax traffic and an important milestone in international trade. Check out a video of this historic moment.